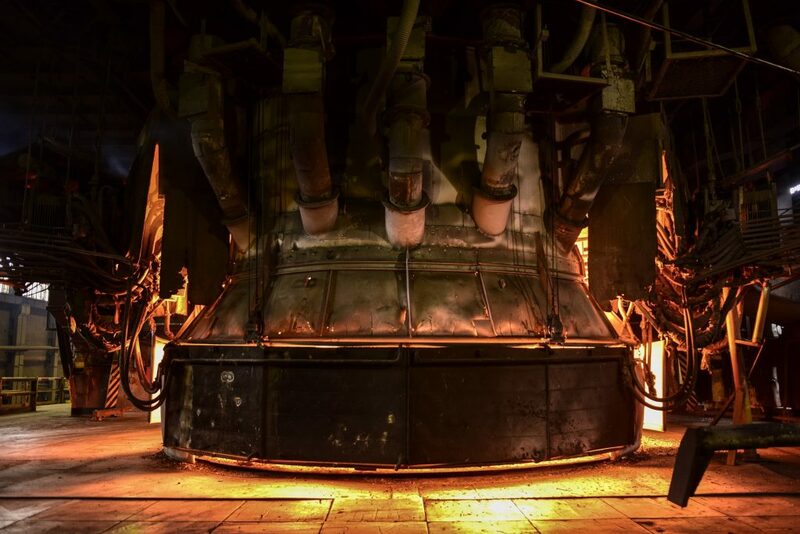 In coreless induction furnaces, it is vital that the coil responsible for the melting process can work as effectively and efficiently as possible, with a minimum risk of disruption. Protecting furnace coils is essential. Depending on the type of metals they are melting, coreless induction furnaces can be at risk from materials penetrating the layer of grout surrounding the coil and damaging the coil itself. Elmelin has developed furnace safety systems, protecting furnace coils by giving an early warning where there is a risk of damage to the coil grout. These products are laminates that line the furnace, combining mica with innovative technology. These furnace systems are Elmesh and Vapourshield. The way the coreless induction furnace works means that certain metals can increase the risk of contamination during the melting process, and will leave more deposits on the lining of the crucible and on the coil. 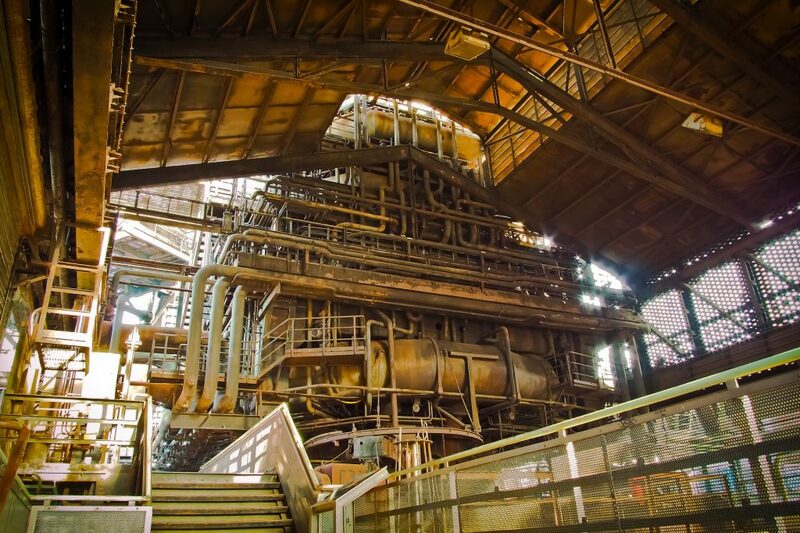 Ideally, the type of charge going into the furnace should be without traces of rust, sand, grease or oil, and it should also be metallurgically clean, which means free from slag deposits or oxides. Realistically, there will be risks to the coil grout during the melting process, especially when this involves specialist alloys or scrap metal. The grout cement protecting the coil does not have a limitless lifespan, and can deteriorate over time. Added to this is the risk of materials penetrating the coil grout during the melting process, or vapour deposits leaving residues on the coil itself. Crucibles and refractory linings in induction furnaces are subject to wear and tear, where metal scrapes on the furnace walls. This is only to be expected, as it results from the stirring action of the induction process. This action, arising from the electromagnetic field in the furnace, should be uniform, but in practice there will be intense wear at various points, such as where the lining has worn thin, and at the interface between slag and metal. Safe working practices therefore require a regular monitoring of furnace linings, the condition of the crucible, and of the grout and the coil. Obviously, a process that involves melting metals at extremely high temperatures must be as safe as possible, otherwise, there are risks to the furnace and to people working there. The importance of protecting furnace coils cannot be overstated. Where vapour causes deposits to settle on the coil, this can cause short-circuits and misreadings. It can lead to extended downtime, if the furnace has to be shut down to address impurities getting into the melting process. There can also be a risk of thermal shock. This can happen where there is excessive heating or insufficient cooling. If the furnace heats or cools the lining beyond its limits, then thermal shock occurs, which can damage the lining, leading to run-outs of metal, which can then cause serious safety issues. There are also the twin dangers of furnace eruption or explosion arising from thermal shock during the melting process. Temperature control is absolutely essential in furnaces, and faulty readings are therefore a risk to this, which is why early warning furnace safety systems are so essential. Most coreless induction furnaces have a primary safety device in the form of an earth or ground and leak detector. This system includes both a ground detector, which monitors the power supply; and a leak probe within the furnace. The detector is designed to protect furnace workers against electrical shock and provide a warning of metal penetrating the coil. The probe is in the bottom of the furnace and is wired up so that it electrically grounds the molten bath where the metal is stirred by the induction process. However, the probe is not a foolproof furnace safety solution. It requires daily checks, and, it can end up being covered if there is improper furnace relining. The probe can also burn out, or be isolate by the presence of slag in the furnace. Elmelin’s furnace safety solutions integrate warning systems into the lining material of the furnace. Our innovative Elmesh product is a flexible mica laminate, which performs as a sensor when connected to the earth leakage detector. It provides an early warning system, giving a clear indication if there is any breach of the furnace lining. Elmesh is made up of a layer of phlogopite mica combined with layer of stainless steel mesh within a thin but highly durable laminate sheet, for maximum ease of application to the furnace lining. Our second early warning sensor is Vapourshield. Again, it comes in the form of a mica-based laminate, but here the focus is on detecting vapour emissions arising from the smelting of certain materials, such as galvanised metal, copper alloys or scrap metal with high levels of impurity. With an earthed Vapourshield core, the furnace will have an early alarm system, for situations where metal is close to penetrating the coil grout. As a sensor, though, it will also react to any vapour emissions or zinc oxide dust, which could leave metal deposits on the coil, or affect the quality of the melt. Along with investing in high quality equipment, selecting and installing a reliable refractory, it is vital to be proactive in furnace protection, especially when protecting furnace coils from damage. 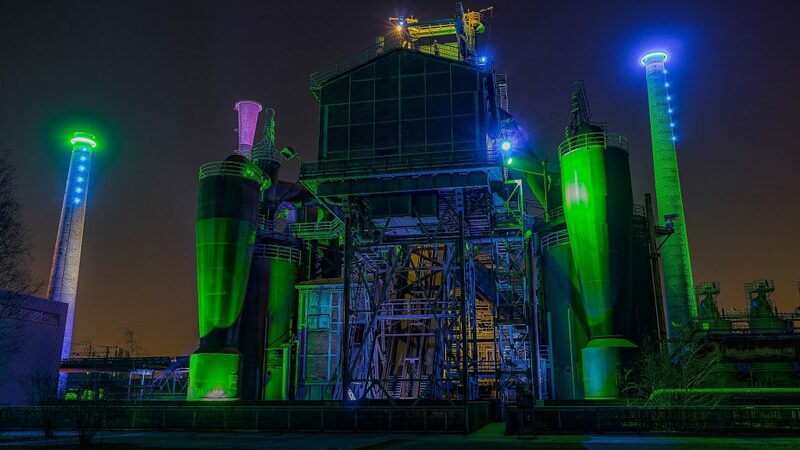 This means scheduling regular maintenance, but also looking at what will help ensure safe, efficient and consistent induction furnace operations and output. Our furnace safety systems, Elmesh and Vapourshield play a critical role in protecting the furnace coil grout and supporting safe furnace working practices. Can we support your work? Please contact us by phoning +44 20 8520 2248, emailing sales@elmelin.com, or completing our online enquiry form. We’ll get back to you as soon as we can.